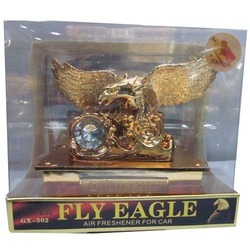 Our product range includes a wide range of fly eagle air freshener, foot ball hanging car air freshener, basket ball hanging car air freshener, diamond horse air freshener, kitty gel car air freshener and rk freshener refill kit. In line with client's diverse requirements across the country, we are offering a commendable range of Fly Eagle. 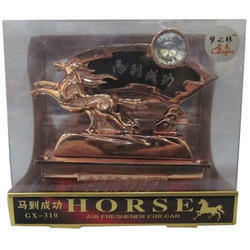 This fly eagle is processed from the high quality ingredients as per the standards of market. Offered fly eagle is strictly tested by our quality analysts in order to ensure any defect in it. Our fly eagle is accessible in numerous sizes & customized options as per the necessities of our customers. 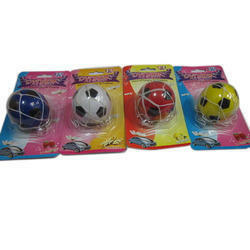 The company is well known in the market for the manufacture and the supply of a wide range of Foot Ball Hanging Air Fresheners which are high on demand in the market and they are available in a wide range colours and they have a very attractive look. These products offer a high performance to the customers and they have been made using the best technology available in the market. 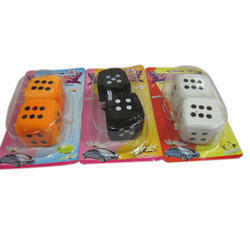 These products have been priced at very reasonable rates in the market. 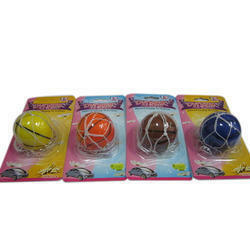 As the leading manufacturer, trader and supplier, we are presenting a wide range of Basket Ball Hanging Air Freshener. 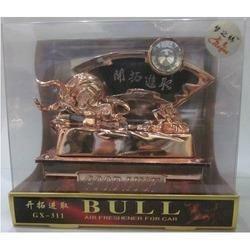 This air freshener is designed from the high quality material& can be hang on cars. 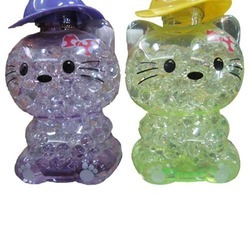 Offered air freshener is strictly checked by our quality analysts in order to ensure any defect in it. Our air freshener is accessible in numerous sizes & colors options.